SMILE quotes, great illustrated quotations on smile, smiling at Feed for Soul Peace begins with a smile. keep smiling at your fate, and your fate will start smiling at you. "Smile inside out, think outside in." 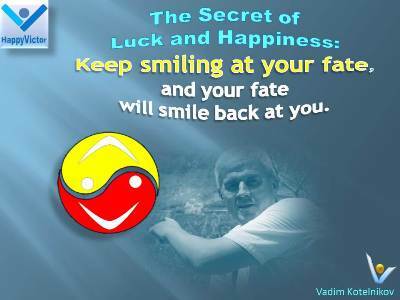 your fate, and your fate will start smiling at you." "Always remember that a smile is something sacred, to be shared." "You'll find that life is still worthwhile, if you just smile." "A smile will gain you ten more years of life." "What sunshine is to flowers, smiles are to humanity. They are but trifles, to be sure, but, scattered along life's pathway, the good they do is inconceivable." "The strong is not the one who can put on the blades at a glance, and the one who is able to raise a smile from his knees!" "We are not going to change the whole world, but we can change ourselves and feel free as birds. We can be serene even in the midst of calamities and, by our serenity, make others more tranquil. Serenity is contagious. If we smile at someone, he or she will smile back. And a smile costs nothing. We should plague everyone with joy. If we are to die in a minute, why not die happily, laughing?"